Boston is Massachusetts’ capital and largest city. 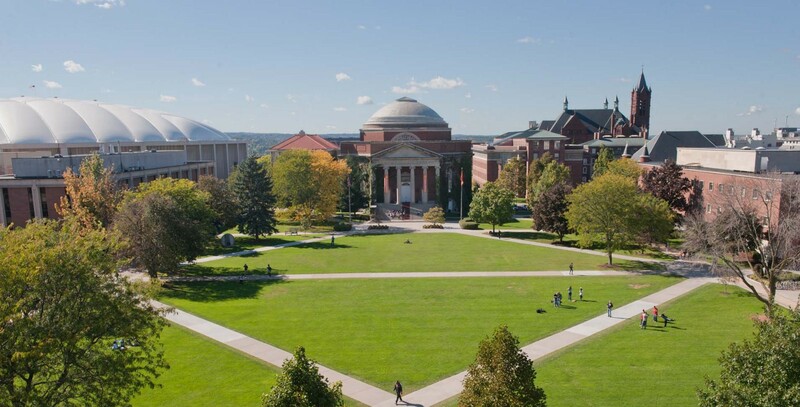 It is also home to Northeastern University, Boston University and the world renowned Harvard Med School. Public transport in Boston is maintained by Massachusetts Bay Transportation Authority (MBTA). There are various choices for commuting in Boston; the high speed subway lines nicknamed by the locals as the T and the city buses that connect as many places as the subway does and some more. Silver Line is another bus route that connects South Boston, Downtown and Roxbury. For those who want to travel on the outskirts of the city, the Commuter Rail connects to the suburbs. Uber and Lyft is readily available but it isn’t recommended for everyday commute. Like any other big metropolitan Boston has a steady crime rate. It is advised that you stay aware of your surrounding when in public to prevent getting pick pocketed. Some places to avoid in the night are Fenway Park, especially if you’re alone. Places to avoid going to in general — Roxbury, Dorchester and Mattapan. Weather in Boston is partly cloudy throughout the year. It can get especially chilly and wet during the winters. Maximum temperatures in summer are 24°C and minimum in winter are -2°C. Temperatures around the yearly hardly ever exceed 32°C. A few housing societies provide additional security by gating its premises by prohibiting entry to outsiders. Automatic burglar alarms are also an additional feature you can look for safety. Commuting — Everything you need to know for public transit in Boston here. Admin Fee: Selective apartment owners levy this charge on the renters it is a non-refundable amount ranging from $50-$200 . This fee is contributed by everyone who is renting the apartment. The refund policy is similar to the application fee. 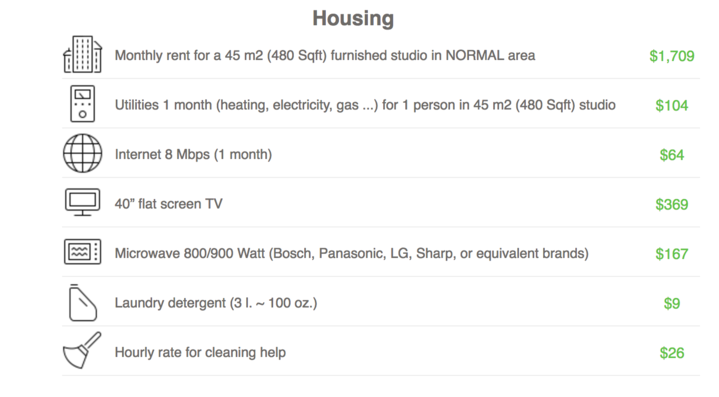 Pet Charges: Varies from apartment to apartment. Can range from $3 to $10per month per pet. AmberStudent provides you with free of cost assistance for apartment search near Boston and makes your renting experience easy. The representatives help you find the perfect apartment as per your preferences. With over 100+ apartments around University of Boston and Harvard Medical School, you can find the apartment of your choice at affordable prices.